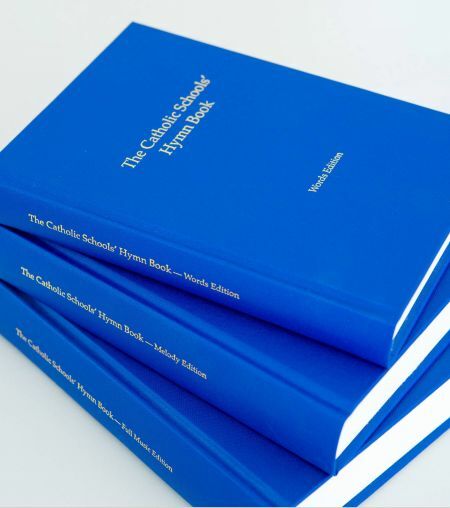 The Junior Hymn Book series contains 130 hymns and songs specially selected to give children a life long love of hymns and hymn singing. 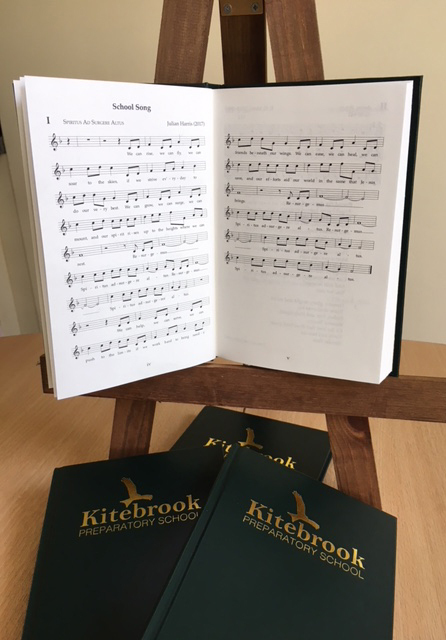 The Melody edition can be bought as an off the shelf product or, for orders of over 100 copies, can be customised to your school, with your own choice of covering material and logo. 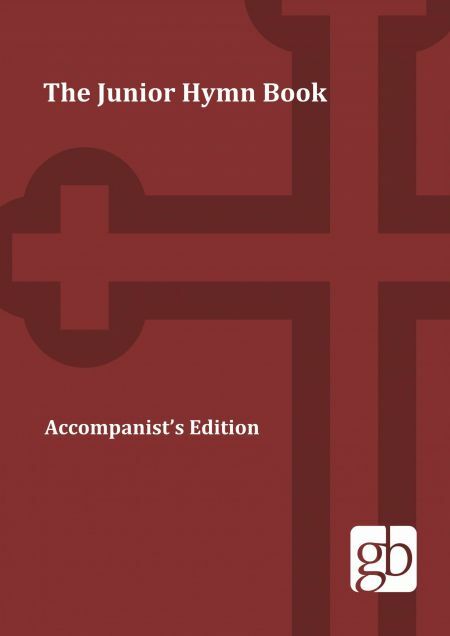 A spiral bound accompanist’s edition is available to order here. 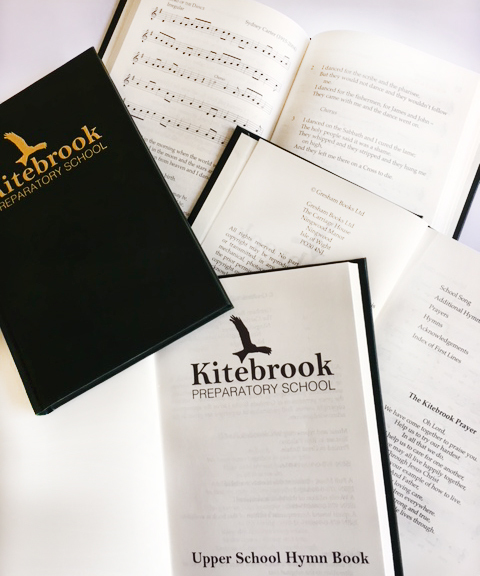 Pricing depends on quantity ordered, minimum order for personalised orders is 100, but the Junior Hymn Book allows you to buy an ‘off the shelf’ hymn book and customise it to your school at a fraction of the cost of a fully bespoke book. 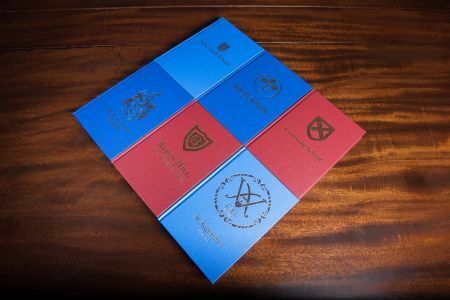 You choose your covering material, send us your school logo, and we bind up your copies in your own covers. 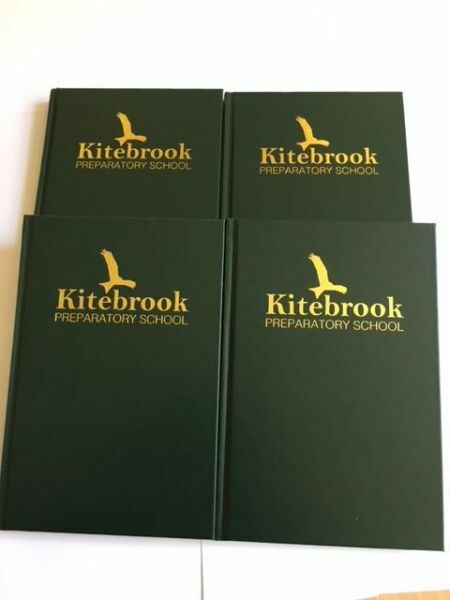 For orders of 200 books or more, this costs £20.99 per copy.